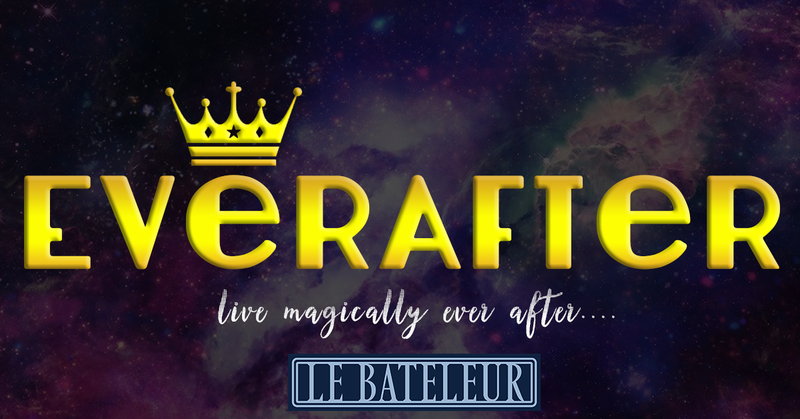 Live magically Everafter at Le Bateleur every Wednesday, as we give a nod to fairytale notions with wondrous cocktail creations. 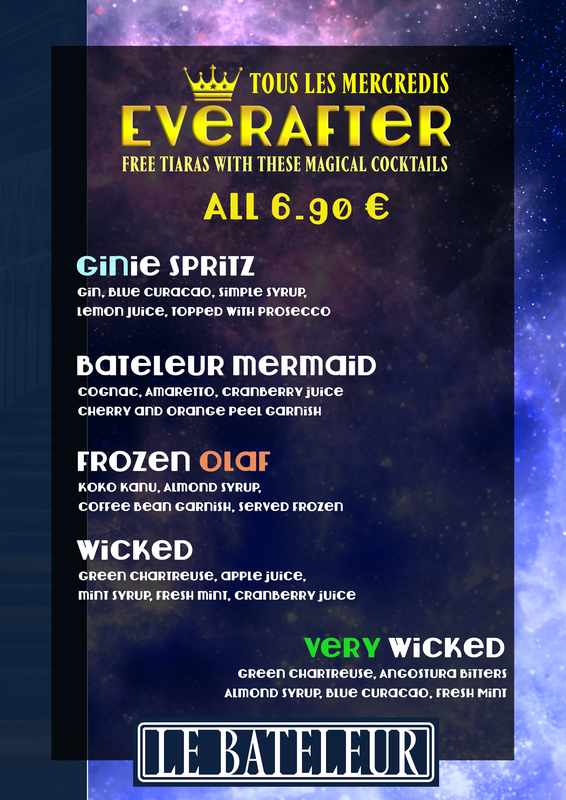 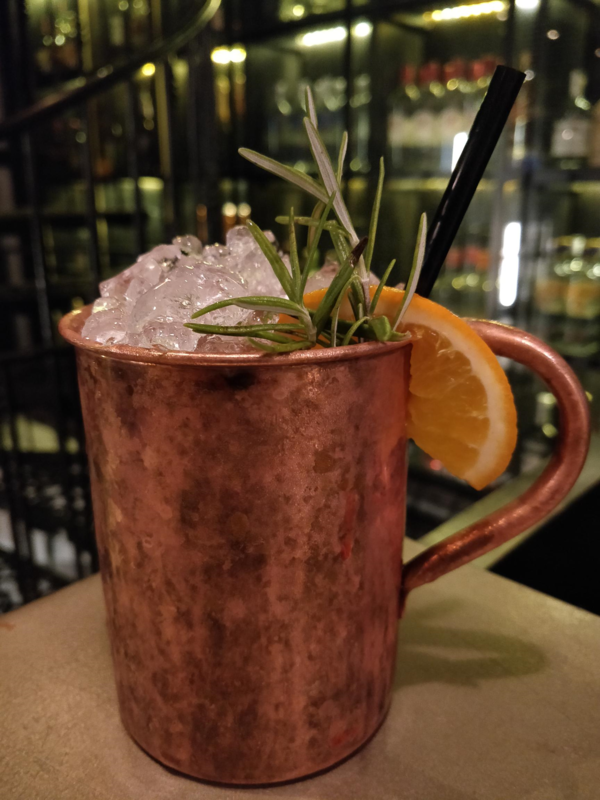 All Cocktails priced at 6.90 from 17h00 until close! 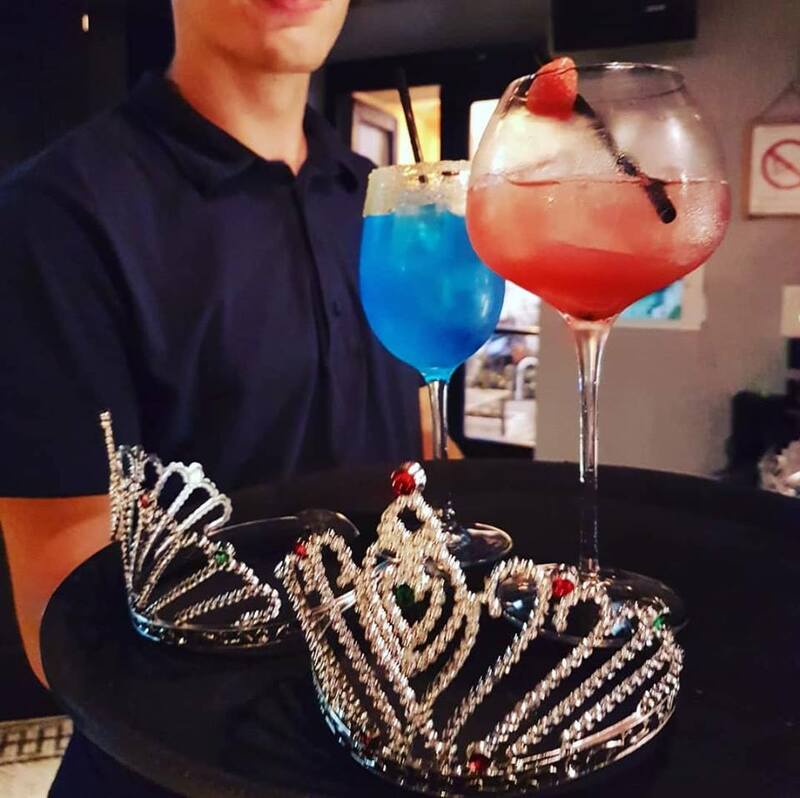 Free tiaras with the selected cocktails !